Whole bone-in pork shoulder marinated in our signature rub and gently smoked for 14 hours. Sausages lightly smoked for two hours and finished with our signature rub. 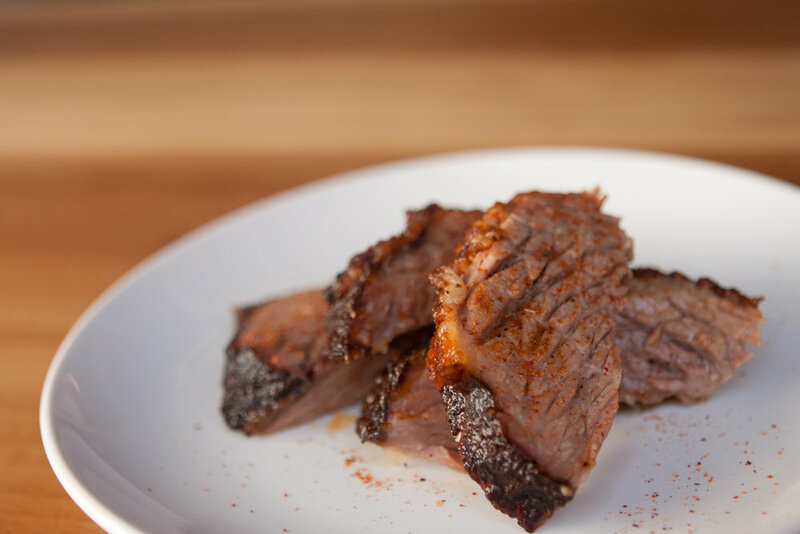 Angus beef seasoned in our signature rub and slowly smoked for 14 hours. All beef sausages smoked for two hours and finished with our signature rub. Whole chicken lightly seasoned with our signature rub. Seasoned with our signature rub and smoked for four hours until tender.